I saw The Help in theaters back in September ’11 and really enjoyed it, so I decided to read the book that it was based on earlier this summer, by Kathryn Stockett. 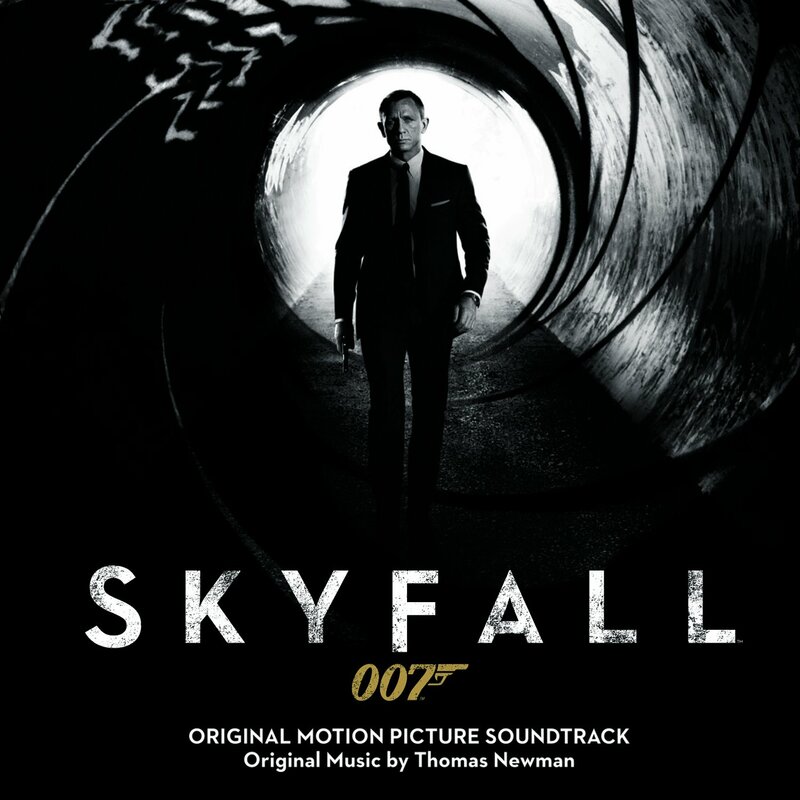 I also purchased Thomas Newman’s score to the film to listen to as I read. In addition to being good reading music, it’s a really great film score. Thomas Newman is the master of small, light, and fun film scores, and The Help, despite being a film about a serious subject, is all of these; though I’m a huge fan of John Williams, James Horner, and Michael Giacchino, who all use really big orchestral sounds in their scores, it’s refreshing to inject yourself with some Thomas Newman every once in a while. “Upside-Down Cake” and “Deviled Eggs” are light and playful, “Them Fools” and “Amen” are light and beautiful, and “Celia Digs” and “Ain’t You Tired (End Title)” are light and emotional. Of course, you could argue that every single track on this album is emotional. Each track twangs on the heartstrings of the listener, which is no small feat for small orchestration. 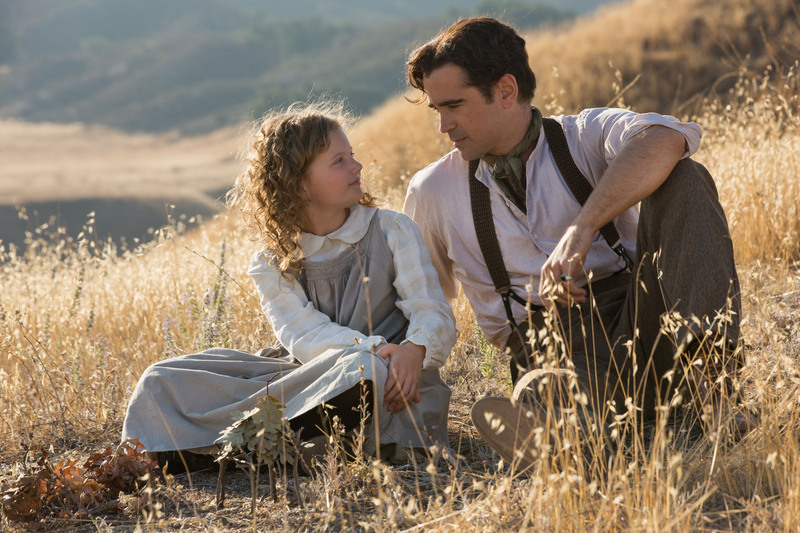 Tracks like “Jim Crow”, which features an aggressive acoustic guitar riff, blend in to the setting of the film, giving everything a Southern vibe that brings the message all too close to home. 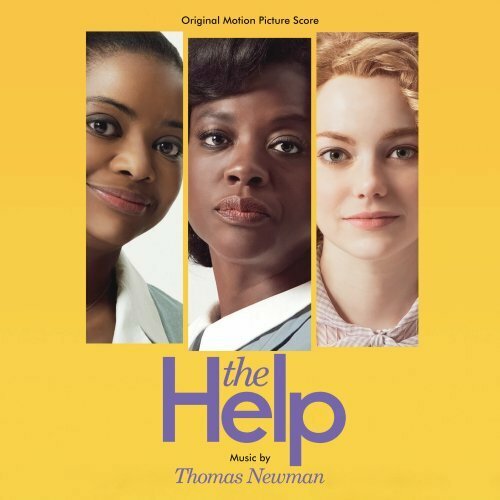 I own several Thomas Newman scores, and none of them disappoint, including The Help. Newman’s score should have been at least nominated for an Academy Award, but, since it is less-theme based (though there are a few beautiful themes floating around throughout), it didn’t stand a chance against Williams, Shore, and Bource. That being said, if you’re at all a Thomas Newman fan, you should buy this. Also, if you’re not a Thomas Newman fan, you should buy this. Total Length: app. 60 min.